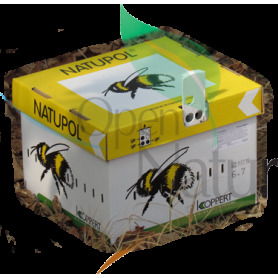 Mycotal is used to control white fly pests and thrips in vegetables, ornamental plants, nursery trees and soft fruit, which grow in protected culture (country specific). 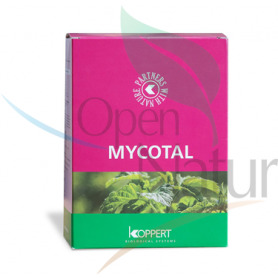 Mycotal is sold in 500 gram polyethylene bags with an outer carton. 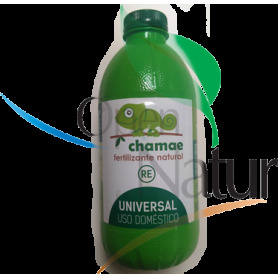 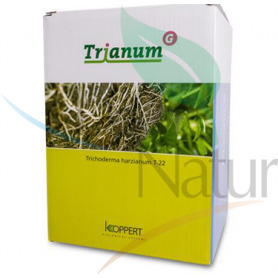 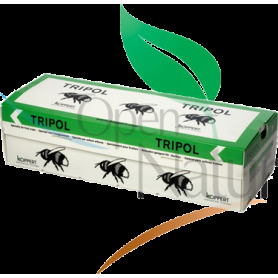 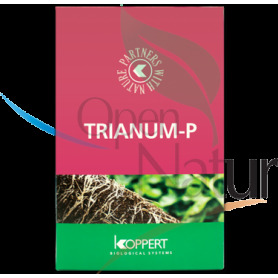 Biofungicide for the reduction of diseases originated in the soil.